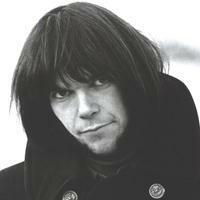 Neil Young, a Canadian singer-songwriter and guitarist, was born in Toronto on November 12, 1945. His professional career began with the Californian band Buffalo Springfield until in 1968 when he embarked on his solo adventure. Little by little he has grown to be one of the most influential singer-songwriters of his generation, compared occasionally to Bob Dylan. He is considered the first grunge musician due to his looks and the influences he`s had over such bands. Vote and help decide which of Neil Young`s albums were the greatest. 33 Neil Young - Are You Passionate?